New Listings in Chicagoland were down 0.8 percent for detached homes and 2.0 percent for attached properties. 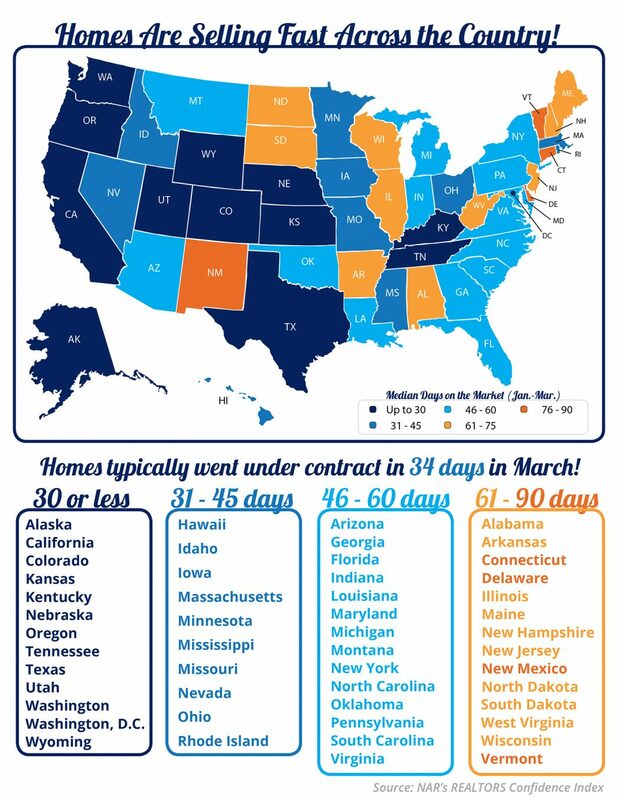 Listings Under Contract increased 9.2 percent for detached homes and 6.3 percent for attached properties. The Median Sales Price was up 11.9 percent to $207,000 for detached homes and 11.0 percent to $182,000 for attached properties. Months Supply of Inventory decreased 19.9 percent for detached units and 23.4 percent for attached units.